Zhengzhou LaDingWan Sanitary ware Co.,LTD is a manufacturer integrating R&D, production,sales and service. We will always offer our global customers the best service based on the core commitment to professional,high-quality,sincerely and innovation. The factory was founded with total investment of RMB 120 million special for defend bath products used by high pure acrylic artificial stone, the quantity of annual products can achieve 300,000. The total floor area of our factory is 10000m2. To develop the new material for bath spend us about 3 years, and testing quality spend us about 1 year, after confirming the quality, we started our business, via the Canton fair we are confident that customer will like our products depend on the products self characteristics of environmental ,no-harmful ,no-radiation, never to be yellow . Developing the new material pure acrylic bath cost us about 4 years . 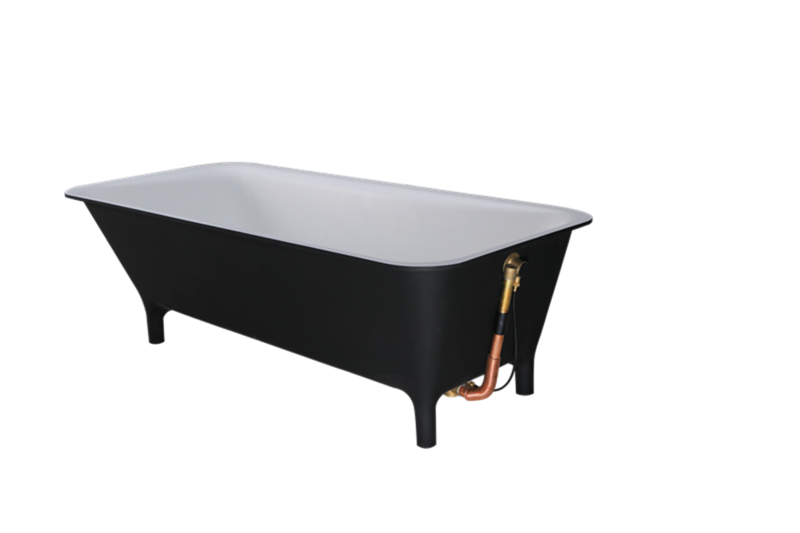 Looking for ideal Claw Foot Bathtub Manufacturer & supplier ? We have a wide selection at great prices to help you get creative. All the Freestanding Clawfoot Bathtub are quality guaranteed. We are China Origin Factory of Acrylic Clawfoot Bathtub. If you have any question, please feel free to contact us.